The meaty chaos of A Robot Named Fight! is about to get even bloodier. Matt Bitner Games has announced that the metroidvania game will soon receive a ‘Deathmatch’ update. The update will add a versus mode for up to four players, who can all duke it out samus-style across five handcrafted arenas! The update will drop for Nintendo Switch on 26 November 2018. 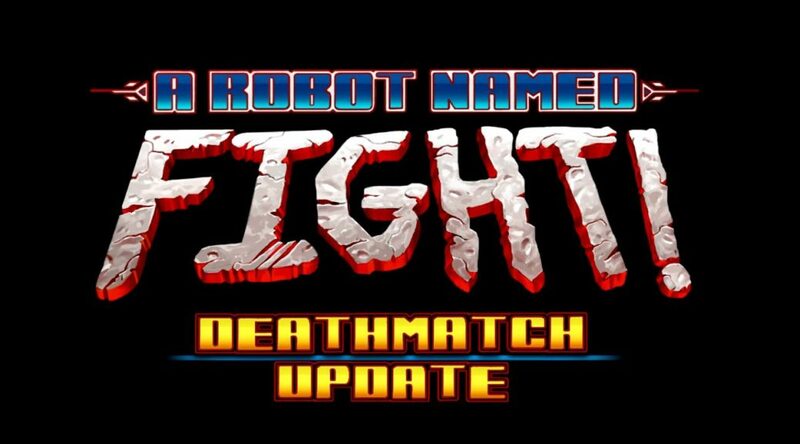 Enjoy 4-way split-screen deathmatch, plus new items, features, and more in the A Robot Named Fight! Deathmatch update. Coming to Nintendo Switch and Steam [PC, Mac, Linux] on November 26, 2018!